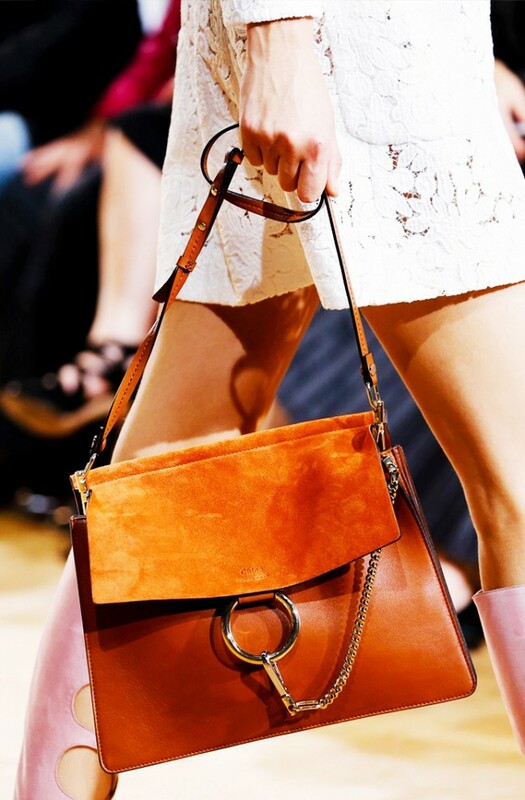 If you haven’t seen the current it bag yet, now you have. This gorgeous bag by Chloe has been spotted with countless celebrities.That being said, this week on Pinterest I ran into a fellow blogger, Maison Ellis, who had some beautiful Chloe inspired Hair-spiration. 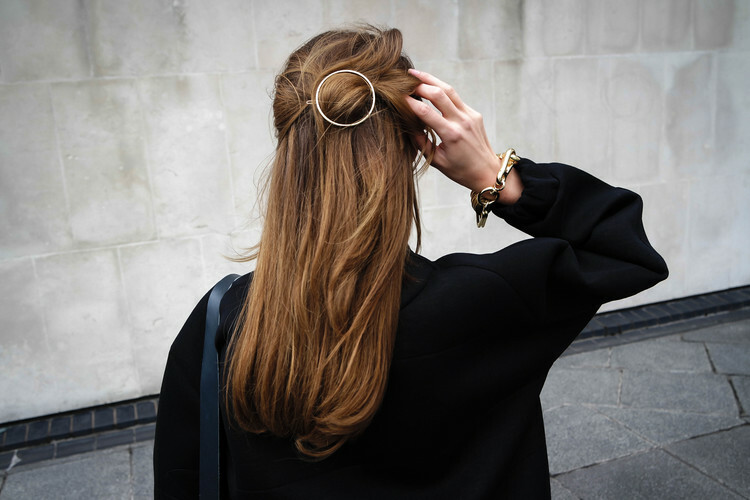 This circle Brooch has a definite Chloe -esque resemblance making it a chic way to pin back your hair for the summer. You can find this must have Brooch on asos.com for $14.50. ← Hollister is in for a Come Back?